Amanda Jan 12 2016 8:27 pm Really good movie. Excellent performance. But couldn't figure out the end. 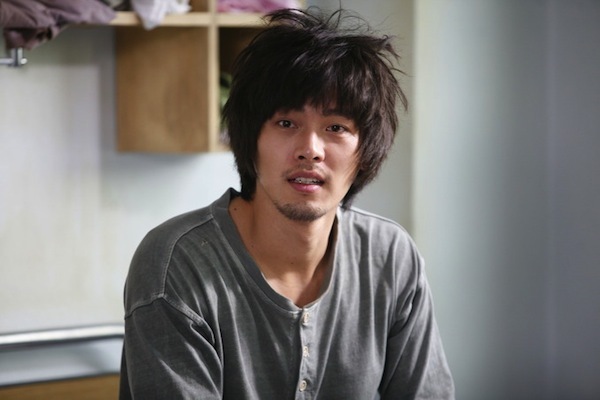 Ann crowell Jan 18 2015 3:27 pm Hyun Bin and Lee Bo Young give very fine performances to show their sad, depressed, hopeless, joyless lives, but I could not stand to watch it again -- too depressing. lesle Sep 04 2014 7:26 pm In the ending, Man-Soo is riding off to find Su-Kyung. Ghost Hee May 24 2013 3:35 am Just watched it.. I love the two main cast, but really.. I can't figure the ending..
sassygirl989 Mar 29 2012 11:10 am the story is not that good, honestly. 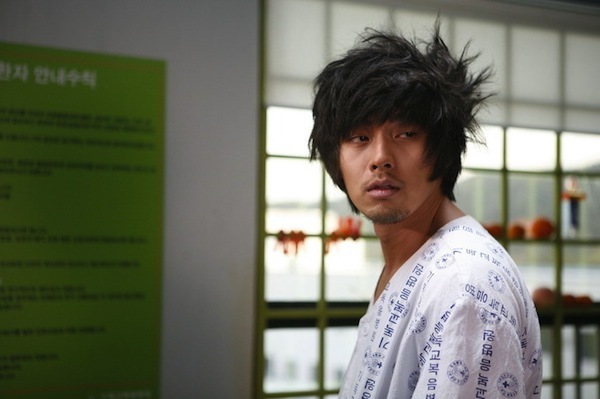 but since my hyun bin is the lead here, i still like it. to anyone who wants to watch this but cant find it on youtube, download the torrent instead. SQ Oct 06 2011 11:19 pm okay so i watched this movie and i loved the instrumental right at the very end but i cant for the life of me find it anywhere can someone help?